Across Enchanting Travels destinations we’ve hand-picked a unique selection of luxury spa experiences that utilize native know-how and nature’s wisdom. With stunning landscapes and often unusual settings, these provide unforgettable soothing moments for every spa lover. Indulge your senses. 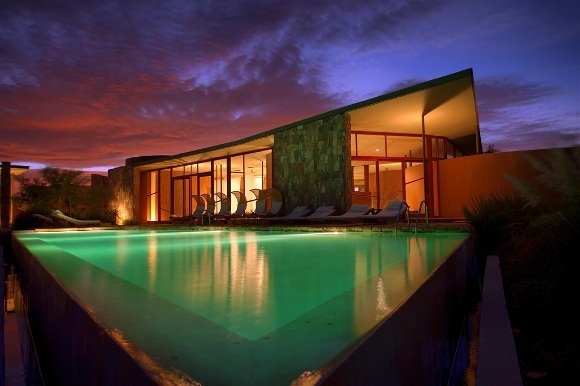 Enjoy vinotherapy in one of the most important wine-producing regions of Argentina, Cafayate. Situated at a height of 1,700 m above sea level, Cafayate is a gateway to the region’s magical world of rock massifs and mountainous landscapes. The Winespa at Patios de Cafayate promotes relaxation, health, pleasure, and rejuvenation using the benefits of the grape to reach all of the senses. The spa was inspired by the local medieval wine-therapy practices where wine was mixed with medicinal herbs in search for different curative methods. The spa successfully combines regional elements such as salt, ”quinoa”, carob tree, “molle” and goat milk derivatives in all of the therapies; these include humid treatments, body treatments, massages and facial treatments. Located between two of the most popular safari destinations in Tanzania, Lake Manyara and the Ngorongoro Crater, Gibb’s Farm is set within an old farmhouse and focuses on Masai know-how for its indigenous treatments. The spa uses over 50 freshly harvested and prepared botanicals to create a unique sensory experience, ideal after a long day on Safari. 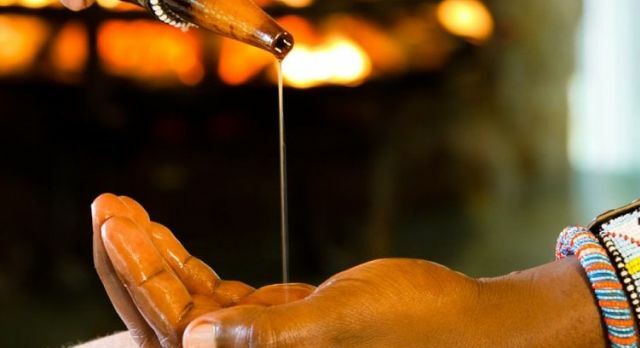 Naturally-derived treatments chosen by the Masai healer include Engorno Milk Massage, Floral Foot Soak, Oljingai Heat Revival and Olorien Hot Wood Treatment. 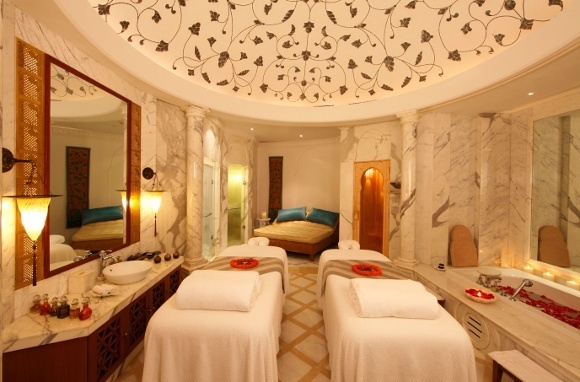 Hidden within the grounds at one of the oldest luxury hotels in Delhi, where historic figures such as King Emperor George V and Mahatma Gandhi once regaled is a breathtaking state-of-the-art new spa at The Imperial. The spa entrance is a beautiful Victorian-style glasshouse arbor that takes you down into a soothing and ambient underground space where walls are adorned with precious quotes from Sufi poets. The Moghul Suite is a luxury private spa facility with an exquisite Tikri Mirrored art work ceiling, steam, sauna, Jacuzzi, day bed and salon for private pleasure, creating the most idyllic lover’s retreat. When you’re not unwinding within this underground sanctuary, The Imperial is home to incredible artifacts and priceless art collections from India’s colonial era and before. 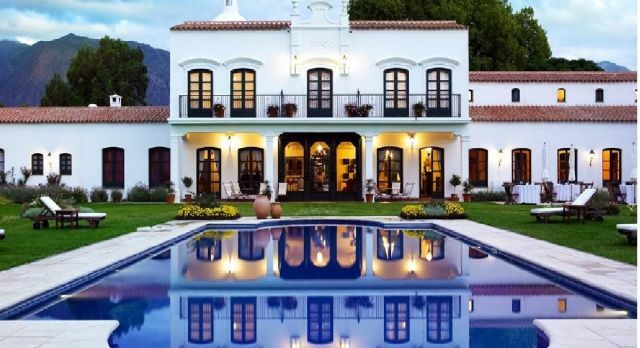 Discover a luxurious retreat for tranquility and quiet inspiration. In Tierra Atcama resort you can indulge in an outdoor wooden hot tub, situated on a private deck with dramatic views of the Licancabur volcano. This area is tucked away in a private corner, sheltered by semi circular adobe walls, and has welcoming furniture made of local woods, loungers with soft pillows and smooth alpaca throws. Enjoy meditative relaxation where rica rica herbal tea and cold cucumber water are served in quiet corners – what could be a better way to realx on your luxury Chile tour! Discover facials, massages, body wraps and scrubs, body treatments and alternative therapies using natural desert elements such as volcanic mud, lithium rich salt and desert herbs. Or, you might wish to practice yoga in the open air with the Atacameñan views all around on an outdoor yoga platform. Once an 18th century palace, Kalari Kovilakom in Palakkad offers Ayurveda in its most authentic and pure form. A must-visit on your luxury South India tours, the palace is located in the gateway to Kerala and has been restored to include modern amenities, while retaining the original character of the palace. To stay true to the traditions of Kalari Kovilakom, no meat, leather footwear or alcohol is allowed. In Ayurveda, all bodily processes are said to be governed by a balance of three elements called the doshas. The 3 main doshas are Vata (air), Pitta (fire), and Kapha (water). The therapies are in strict accordance with the ancient texts of Ayurveda and a combination of massages, herbal treatments, medicines, diet and purifying baths offers a deep healing doorway to the union of the mind, body and spirit. An outdoor massage is a luxurious concept to observe Zambia’s wildlife at leisure at Kafunta River Lodge in South Luangwa. Imagine unwinding within a wellness hideout located right at the edge of Luangwa River bank on your private Zambia tours. 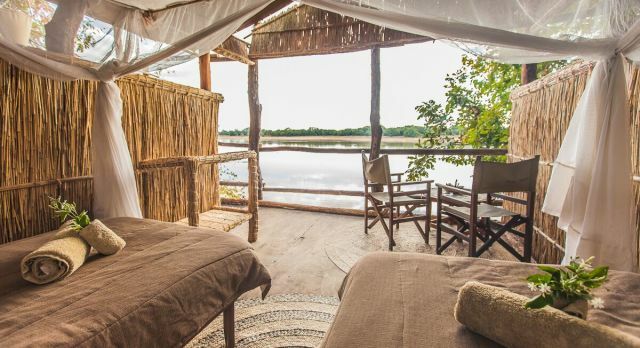 A combination of conventional spa treatments intertwined with unique signature treatments featuring ancient holistic African methods, such as a hydrating Baobab facial massage provide a truly Zambian Zen encounter. Discover one of these many wonderful spa experiences by speaking with an Enchanting Travels Travel Consultant today! Thanks for sharing such an amazing article. After reading the article, I feel it your article will definitely help me a lot in my next journey and get luxury spa experience.